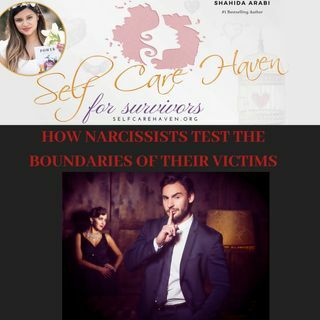 How do narcissistic predators test the boundaries of their victims? Why do victims tend to ignore red flags early on? And what does childhood abuse have to do with this? In this episode, I explore why we tend to ignore our inner guidance and how we can start to tap into the intuition that could save our lives.